We hope you will find what you need as we continue to add content. If you have any questions, please contact mchelpdesk@psu.edu. Implement our methods in your research. 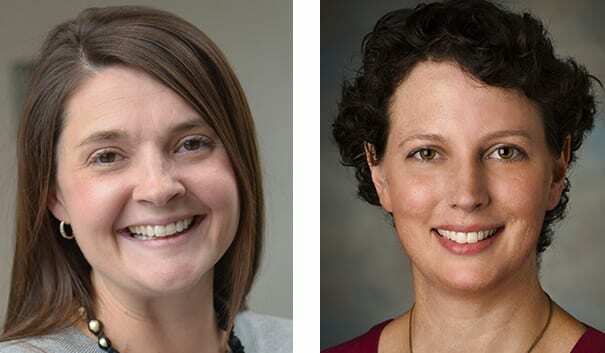 Download free, user-friendly software for SAS, Stata, and R.
Our work in leading journals is frequently cited by intervention designers and data analysts working to improve public health. 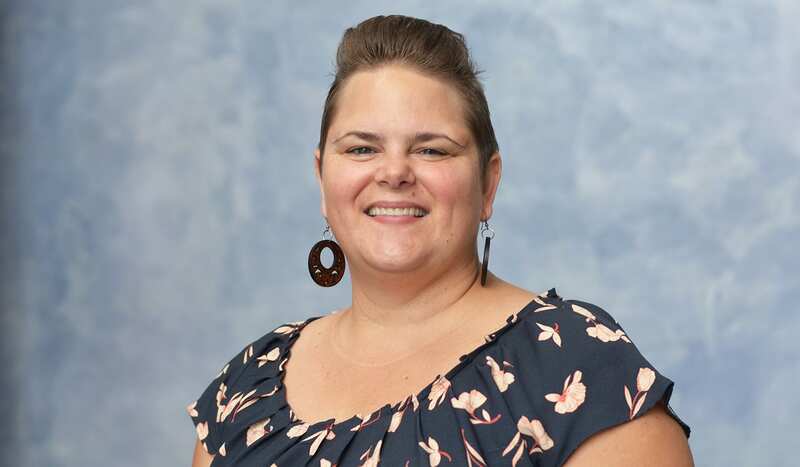 This is a video of the webinar on latent class analysis (LCA) presented by Bethany Bray on February 26, 2019. 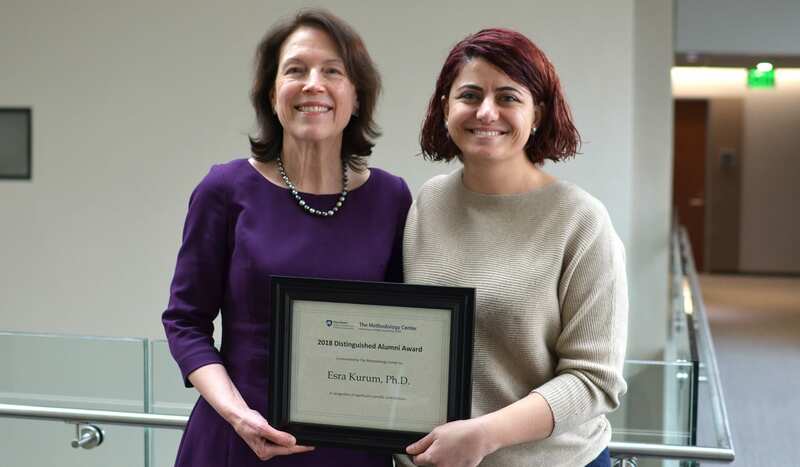 Congratulations to Esra Kurum, recipient of The Methodology Center Distinguished Alumni Award.